...we wanted the Deaf people in Romania to benefit from quality interpretation services, as they should, and as it is required by law. 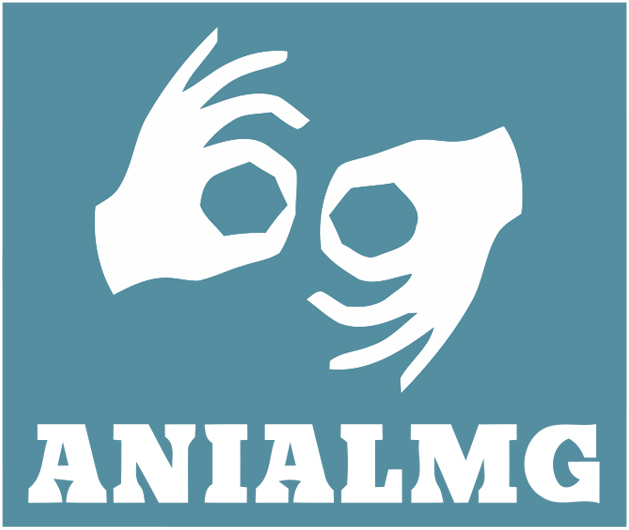 Since 2008 we have been creating opportunities, we initiate and support endeavors through which we increase the quality and prevalence of interpretation services, thus contributing to the possibility for Deaf people to actively participate to the social and cultural life of the community they live in. 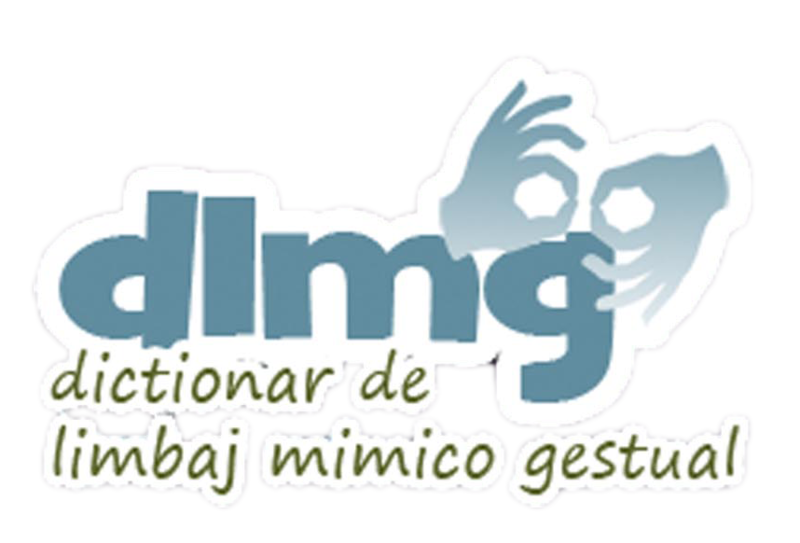 We started from real and immediate needs of the Deaf community, the founding core of the association actually consisting of Deaf people, a unique situation among Sign Language interpreters associations. 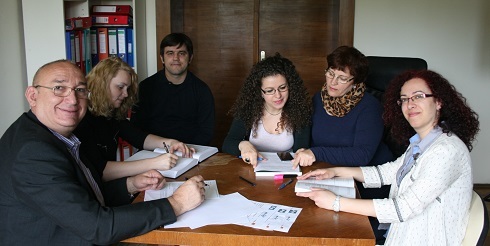 We have as main missions the training and continuous improvement of the Romanian Sing Language interpreters and the offering of interpretation services at the highest standards we can. 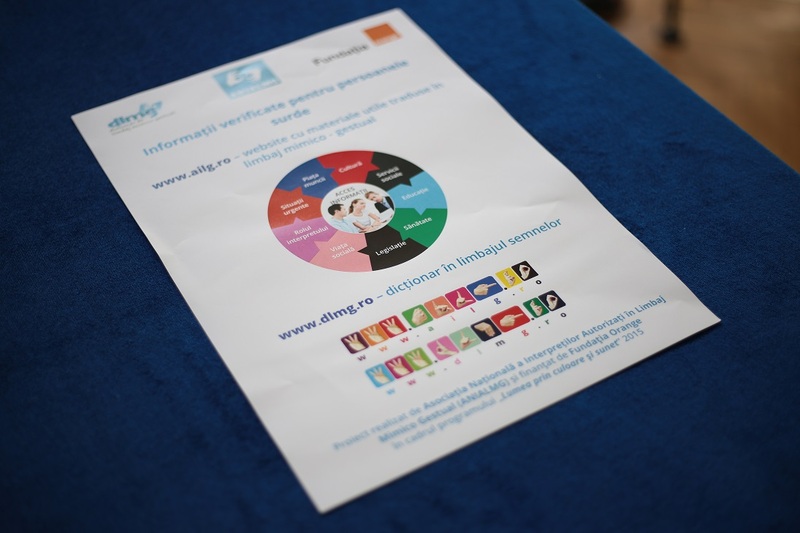 Therefore, we support a strong collaboration between the Romanian Sign Language interpreters, we defend their rights and promote the Sign Language interpreter profession. 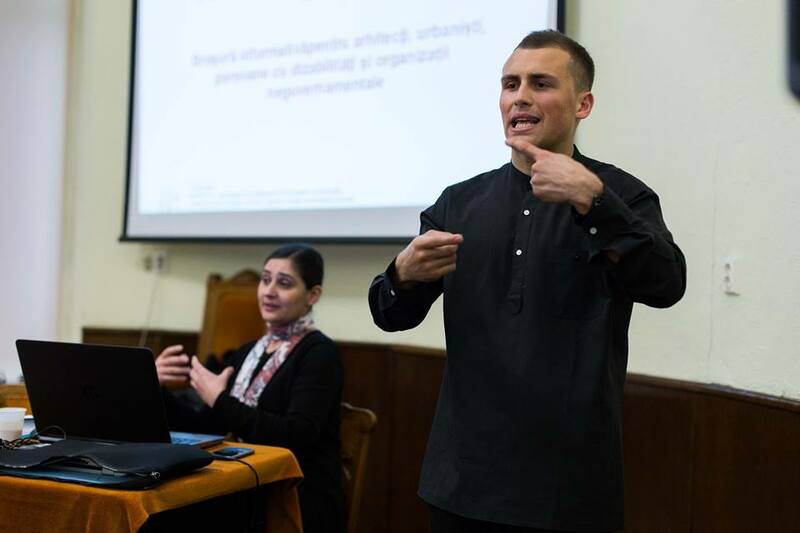 Among our objectives we mention increasing of the number of authorized Sign Language interpreters in Romania, so that they can cover the interpretation needs in the entire country. In order to achieve this, we organize training courses for the profession of Sign Language interpreting and we facilitate the access of the interpreters to seminars, conferences and international events in order to have a process of lifelong learning. Also, we strive to continually improve the quality of the interpretation services we offer and make this profession become better known and better understood by both the Deaf and the hearing. 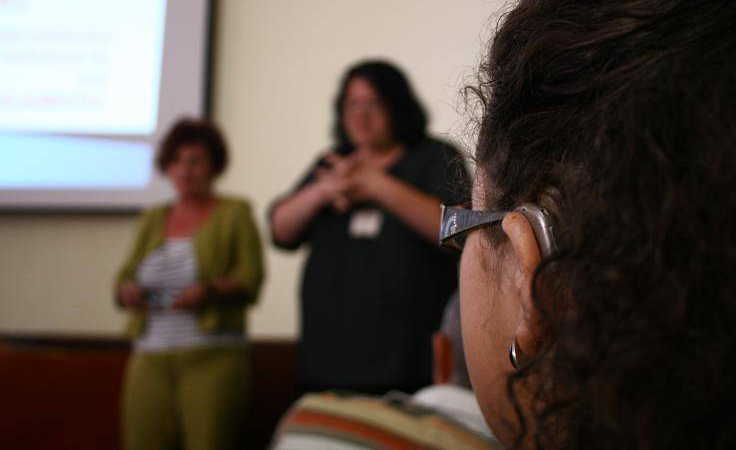 ...the rights of Deaf people to access information and services in the language of their community and to be able to exert their rights and obligations as equal citizens. We believe in the right of the Deaf people to use and promote their language and culture as well as in the ability of this community to develop and represent itself. Our vision includes a society in which Deaf persons have real access to education, medical care, information of public interest and any other services, events and activities essential for a balanced life. In such a society, the fundamental role of a professional interpreters` network is to facilitate communication in all the situations where this in necessary, as a complement to the assistive services and technologies. This is why the values that guide us, and that we pass on to the interpreters, include respect for cultural diversity, professionalism, impartiality, confidentiality and continuous learning. 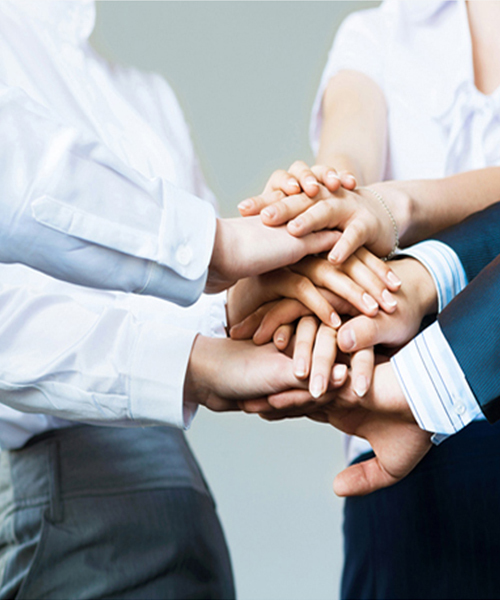 Thus, through our vision and values, we support the social-cultural paradigm in approaching Deafness.